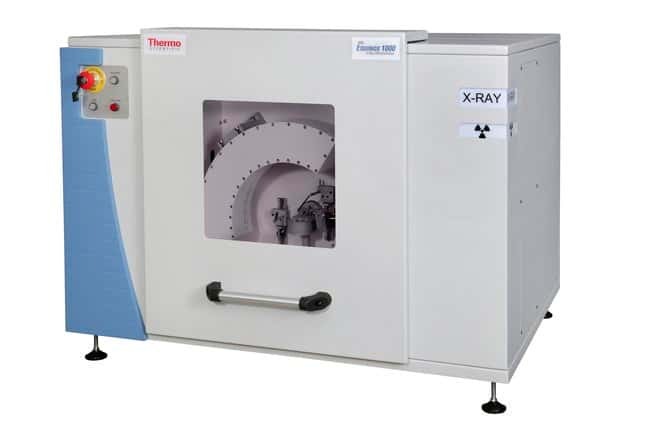 Experience real-time measurement in a simple yet powerful benchtop XRD analyzer with the Thermo Scientific™ ARL™ EQUINOX 1000 X-ray Diffractometer. 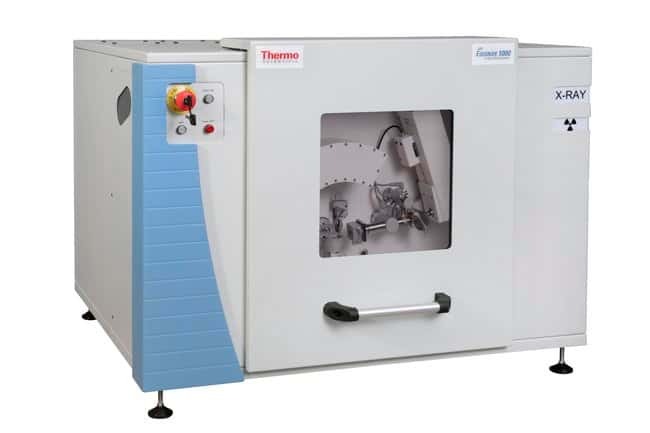 Designed for QA applications and routine X-ray diffraction studies, this high power XRD instrument offers maintenance free, simplified operation while providing high resolution performance. The operating conditions are saved in the software; at the end of experiment an analysis report summarizes operating conditions and tasks completed. With a 30 position auto sampler, the EQUINOX 1000 X-ray Diffractometer can be run in a batch mode and unattended.